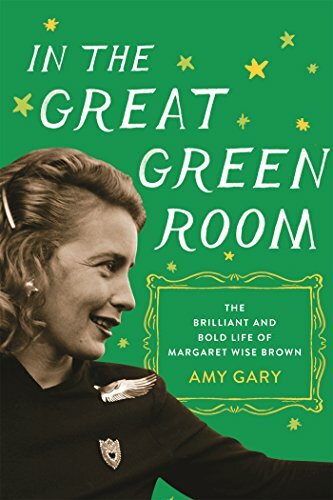 9781250065360 | Flatiron Books, January 10, 2017, cover price $25.99 | About this edition: The extraordinary life of the woman behind the beloved children’s classics Goodnight Moon and The Runaway Bunny comes alive in this fascinating biography of Margaret Wise Brown. 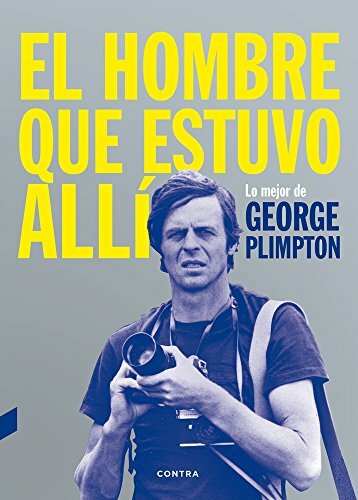 9788494403347, titled "El hombre que estuvo allÃ­: Lo Mejor De George Plimpton" | Contra, January 1, 2017, cover price $28.95 | About this edition: The complete essays and journalistic works of George Plimpton, prefaced by Plimpton himself, is the best way to rediscover one of the great voices of American New Journalism. 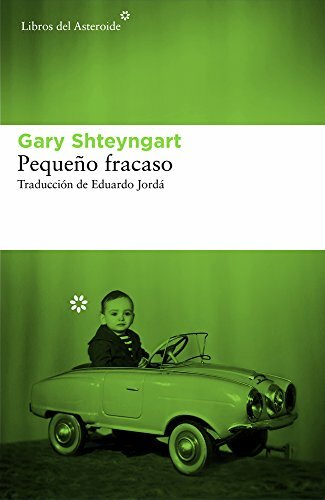 9788416213542, titled "PequeÃ±o fracaso" | Libros Del Asteroide, January 1, 2017, cover price $23.99 | About this edition: After three acclaimed novels, Gary Shteyngart turns to memoir in a candid, witty, deeply poignant account of his life so far. 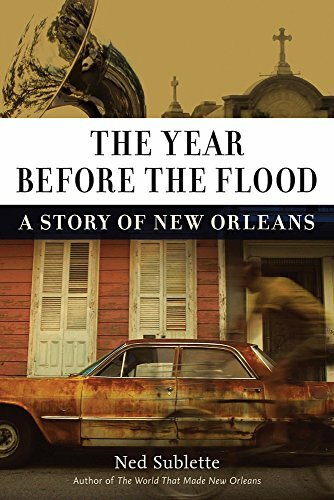 9780307265357 | Alfred a Knopf Inc, January 5, 2016, cover price $26.95 | About this edition: Hunter S.
9780307277855 | Reprint edition (Vintage Books, December 13, 2016), cover price $16.00 | About this edition: Hunter S.
9781522642015 | Mp3 una edition (Audible Studios on Brilliance audio, July 5, 2016), cover price $9.99 | About this edition: Hunter S.
9780062424839 | William Morrow & Co, November 29, 2016, cover price $15.99 | About this edition: For all fans of John Hughes and his hit films such as National Lampoonâs Vacation, Sixteen Candles, and Home Alone, comes Jason Diamondâs hilarious memoir of growing up obsessed with the iconic filmmakerâs moviesâa preoccupation that eventually convinces Diamond he should write Hughesâ biography and travel to New York City on a quest that is as funny as it is hopeless. 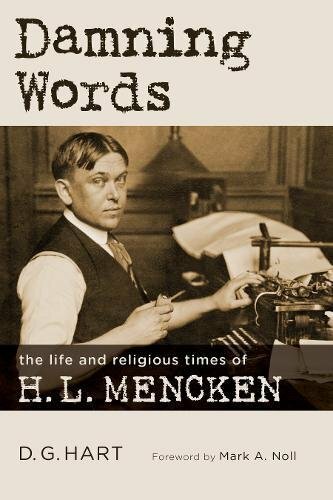 9780802873446 | Eerdmans Pub Co, November 24, 2016, cover price $24.00 | About this edition: Recounts a famously outspoken agnostic's surprising relationship with Christianity H.
9780374188238 | Farrar Straus & Giroux, November 3, 2015, cover price $23.00 | About this edition: An interior look at Roberto Calasso's work as a publisher and his reflections on the art of book publishingIn this fascinating memoir, the author and publisher Roberto Calasso meditates on the art of book publishing. 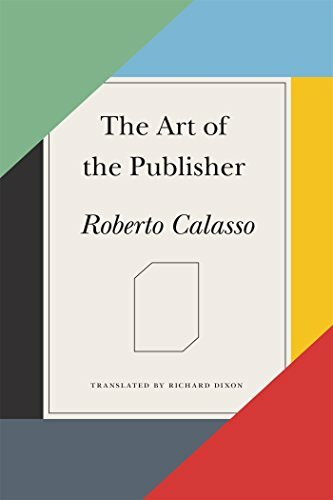 9780374536473 | Farrar Straus & Giroux, November 22, 2016, cover price $15.00 | About this edition: An interior look at Roberto Calasso's work as a publisher and his reflections on the art of book publishingIn this illuminating volume, Roberto Calasso reflects on more than half a century of distinguished literary publishing at Adelphi Edizioni in Milan. 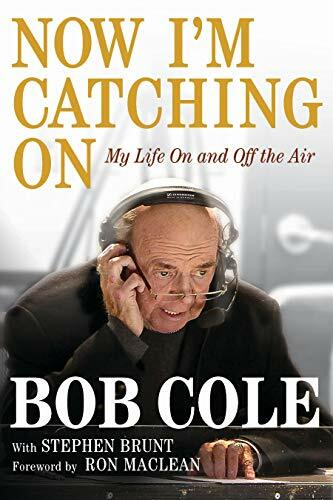 9781510712645 | Skyhorse Pub Co Inc, November 1, 2016, cover price $24.99 | About this edition: An in-depth look at one of the twentieth century's star reporters and his biggest story. 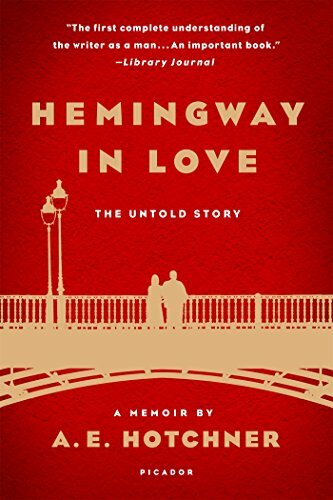 9781250078964 | Reprint edition (Picador USA, November 1, 2016), cover price $16.00 | About this edition: In June of 1961, A. 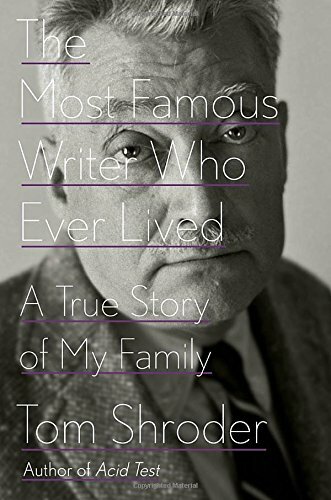 9780813049267 | Univ Pr of Florida, March 11, 2014, cover price $39.95 | About this edition: âFor nearly a century, Scofield Thayer has remained a somewhat shadowy figure in the history of modernism. 9780813062358 | Reprint edition (Univ Pr of Florida, November 1, 2016), cover price $24.95 | About this edition: âFor nearly a century, Scofield Thayer has remained a somewhat shadowy figure in the history of modernism. 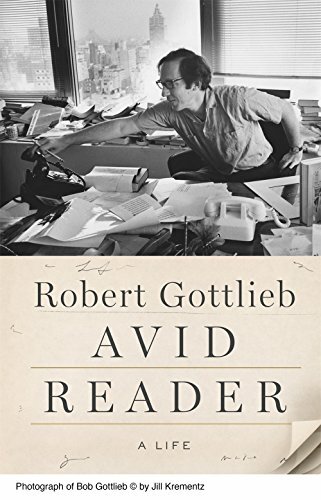 9780525429715 | Viking Pr, September 22, 2015, cover price $28.95 | About this edition: A wildly entertaining biography of the trailblazing Washington columnist and the first woman to win the Pulitzer Prize for commentary Before there was Maureen Dowd or Gail Collins or Molly Ivins, there was Mary McGrory. 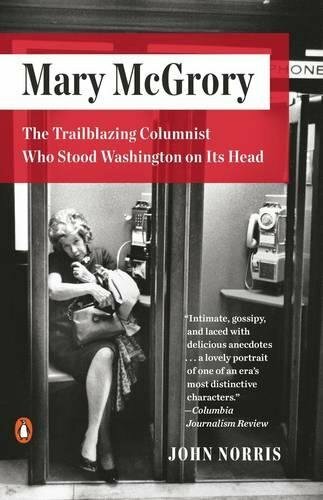 9780143109815 | Penguin USA, November 1, 2016, cover price $18.00 | About this edition: A wildly entertaining biography of the trailblazing Washington columnist and the first woman to win the Pulitzer Prize for commentaryÂ Before there was Maureen Dowd or Gail Collins or Molly Ivins, there was Mary McGrory. 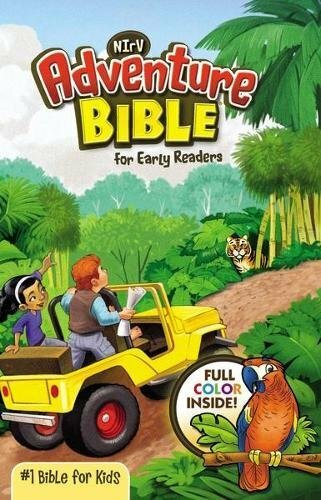 9780465060696 | Basic Books, October 25, 2016, cover price $27.99 | About this edition: Can you drink a glass of balderdash? 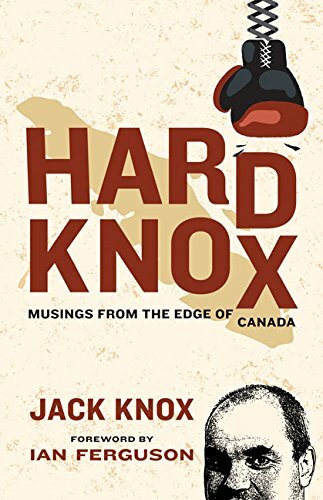 9781772031492 | Heritage House Pub Co Ltd, October 21, 2016, cover price $19.95 | About this edition: In Hard Knox, seasoned columnist and consummate everyman Jack Knox offers up his uniquely hilarious views on Canadian life as seen from the western fringes of the countryin particular from the Island of Misfit Toys as he aptly calls his Vancouver Island home. 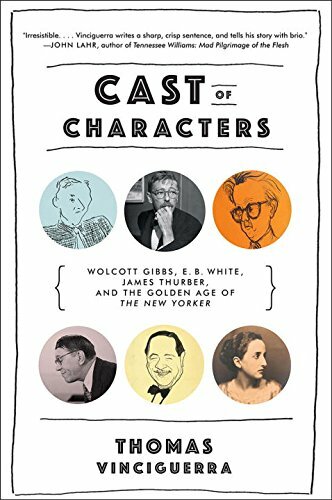 9780393240030 | W W Norton & Co Inc, November 9, 2015, cover price $27.95 | About this edition: The professional and personal lives of the pioneers of an enduring magazine. 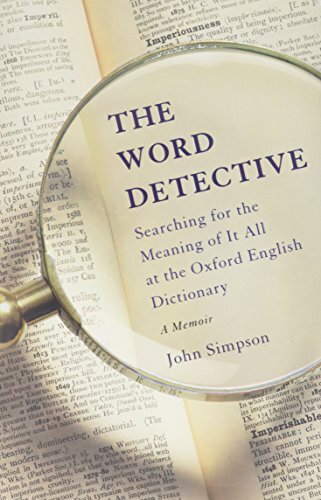 9780393353532 | Reprint edition (W W Norton & Co Inc, October 18, 2016), cover price $18.95 | About this edition: “Exuberant . 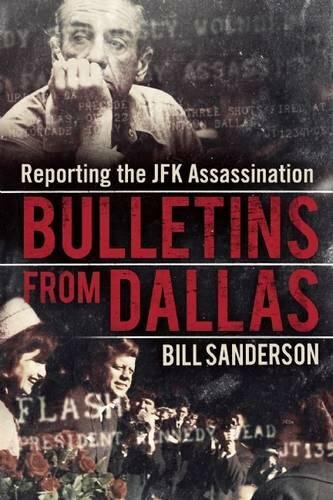 9781504658775 | Unabridged edition (Blackstone Audio Inc, November 9, 2015), cover price $34.95 | About this edition: [Read by Tony Pasqualini] The New Yorker, from its inception through today, has been the country's most prestigious, entertaining, and informative general-interest periodical. 9781504658768 | Mp3 una edition (Blackstone Audio Inc, November 9, 2015), cover price $29.95 | About this edition: [Read by Tony Pasqualini] The New Yorker, from its inception through today, has been the country's most prestigious, entertaining, and informative general-interest periodical. 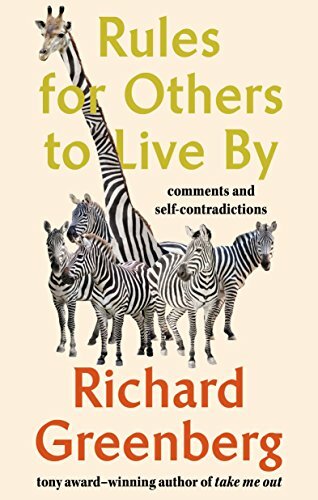 9780399576522 | Blue Rider Pr, October 4, 2016, cover price $26.00 | About this edition: “Richard Greenberg turns life upside down and sideways. 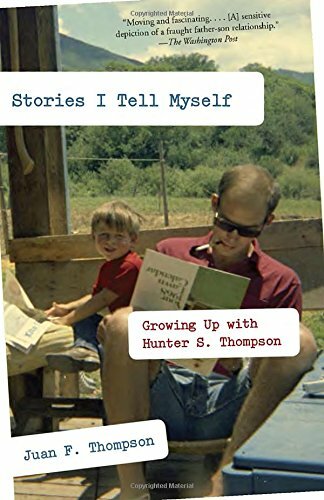 9780399174599 | Blue Rider Pr, October 4, 2016, cover price $28.00 | About this edition: A veteran of the Washington Post and Miami Herald among others, Shroder has made a career of investigative journalism and human-interest stories, from interviewing South American children who claim to have memories of past lives for his book Old Souls, to a former Marine suffering from debilitating PTSD and his doctor who is pioneering a successful psychedelic drug treatment in Acid Test. 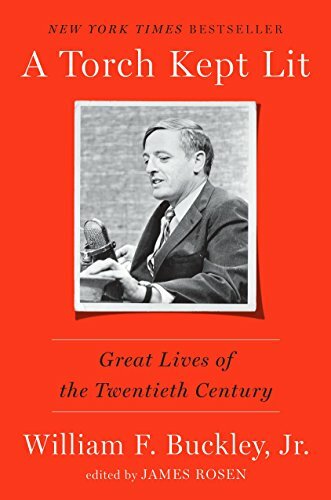 9780670070121 | Viking Pr, October 4, 2016, cover price $27.95 | About this edition: Hockey's most famous voice, now in his own words. 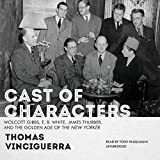 9781101906217 | Crown Forum, October 4, 2016, cover price $22.00 | About this edition: The New York Times BestsellerWilliam F.
9781515906285 | Unabridged edition (Tantor Media Inc, October 4, 2016), cover price $44.99 | About this edition: A veteran of the Washington Post and Miami Herald, Tom Shroder has made a career of investigative journalism and human-interest stories. 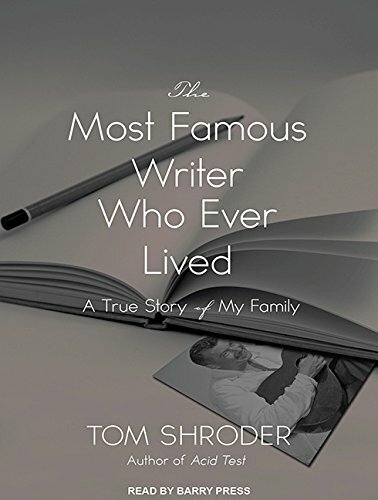 9781515956280 | Mp3 una edition (Tantor Media Inc, October 4, 2016), cover price $29.99 | About this edition: A veteran of the Washington Post and Miami Herald, Tom Shroder has made a career of investigative journalism and human-interest stories. 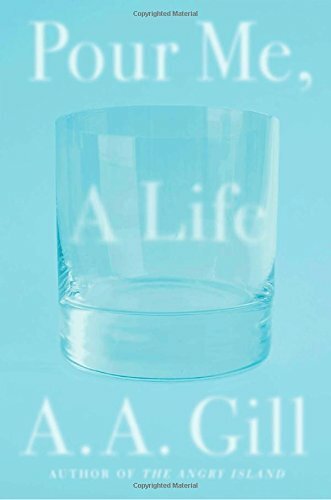 9780399574917, titled "Pour Me a Life" | Blue Rider Pr, September 27, 2016, cover price $26.00 | About this edition: Serialized in Esquire, A. 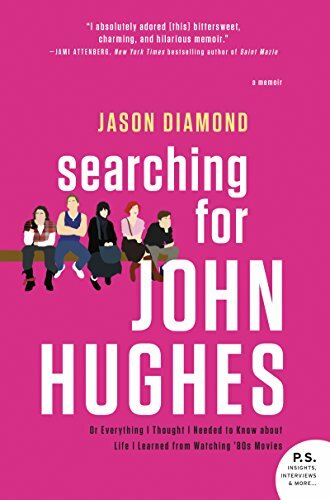 9781476749754, titled "Tales from the Back Row: An Outsider's View from Inside the Fashion Industry" | Simon & Schuster, September 1, 2015, cover price $25.00 | About this edition: "Hilarious, insightful and smart. 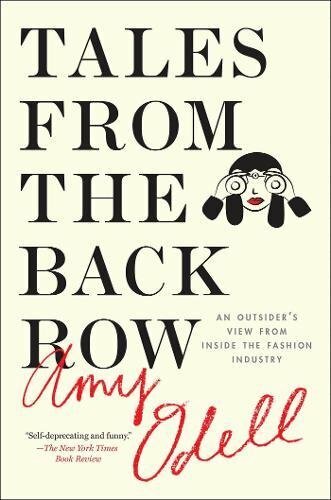 9781476749761, titled "Tales from the Back Row: An Outsider's View from Inside the Fashion Industry" | Reprint edition (Simon & Schuster, September 20, 2016), cover price $16.00 | About this edition: A keenly observed collection of personal essays about what it’s like to be a young woman working in the fashion industry, Amy Odell’s Tales from the Back Row offers “a backstage pass to the intimidating, backbiting industry” (US Weekly). 9780397553112, titled "Plumer''s Principles & Practice of Intravenous Therapy" | 6th edition (Lippincott Williams & Wilkins, November 1, 1996), cover price $36.95 | also contains Plumer''s Principles & Practice of Intravenous Therapy | About this edition: A source of information on intravenous therapy, this text provides advice on the provision of quality infusion care to patients in every setting.